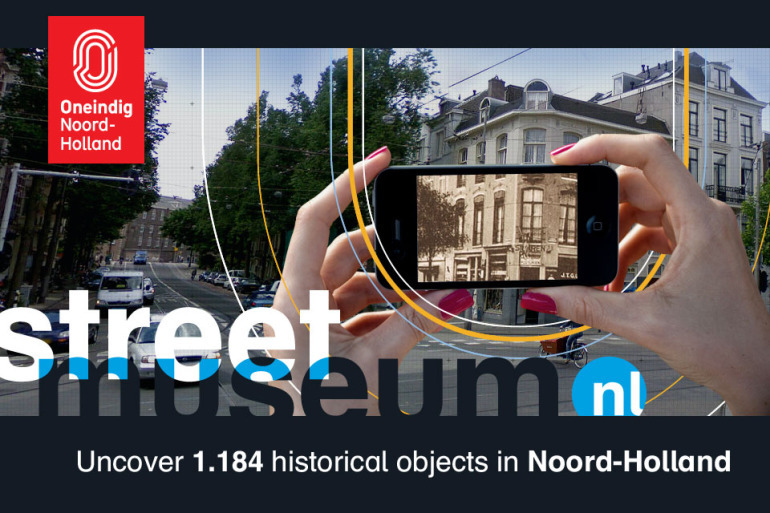 This mobile App allows visitors to Noord-Holland to roam the streets in search of pictures made througout history, and place them over the view today. By looking through you phone you would peek into the history of your current location. All images are gathered from around Noord-holland and the “Nationale Beeldbank”.